Online Instructor-Led: Students meet each week in a scheduled One-on-One Video Conference or Phone Call with their Instructor and have the option to meet with a Mentor and Business Coach monthly. Online Self Study: Students have access to student support centers and can attend group instructor office hours to meet with a live instructor as needed. This course is internationally recognized by industry associations, accredited colleges, corporations, and event professionals. The average time to complete this program is 8 – 12 weeks, however, all students have the option to complete the program at their own pace. Upon graduation, you will receive your certificate, letter of recommendation and the professional CWEP designation and be ready to launch your own business or work as a Certified Wedding and Event Planner. 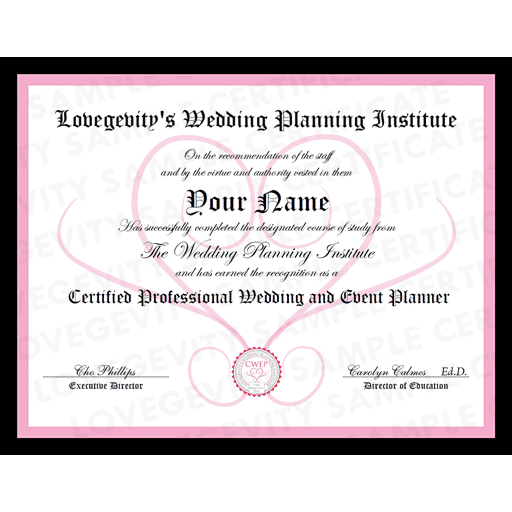 As the #1 Academic Program for Wedding & Event Professionals in the United States, LWPI’s Certificate in Wedding and Event Planning course is a program designed to educate students on the business best practices, methods, and techniques to get started in the planning industry right away. Develop service packages that give you a competitive edge in your local market. Establish a portfolio of business contracts, presentation tools, pricing, and packages. Be proficient in prospecting for and contracting with wedding and special event clients. Market, publish, and utilize public relations to promote and increase your business. Plan a budget, select a vendor, and design a wedding. Online instructors are trained and certified to help students meet their certificate requirements and prepare for the industry certificate exam. Instructors and mentors are seasoned wedding and event professionals who help students get started in the industry right away. 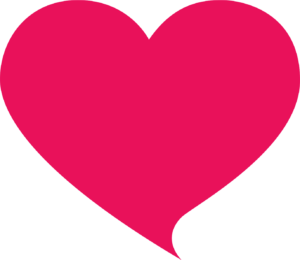 At Lovegevity we work to combine career training with real world experience. All Lovegevity students can participate in both paid and non-paid internships both locally near you and at high profile, world class celebrity events. Take your career to the next level with on-the-job training, to grow your portfolio of work, increase your network of opportunities, and make new connections with industry leaders. A: LWPI’s program is recognized all over the world as the industry standard and is the only program offered by over 2200 Accredited Colleges and Universities. Our students get the education, support, tools, networking, experience, and internships to launch a successful career. You are not left to figure it out on your own. For example, our students have interned with David Tutera, Preston Bailey, Kevin Lee, Lisa Vanderpump, and many other industry professionals to create their portfolio of work and launch a career in wedding and event planning. A: Internships are available to all current students and alumni members. We have several to choose from throughout the year, and as an active member, you can apply for as many as you’d like! From bridal shows, to fashion shows, to charity events, to galas, to working side by side event planners and assisting with actual weddings. Our students have interned with David Tutera, Preston Bailey, Kevin Lee, Lisa Vanderpump, and many other industry professionals to create their portfolio of work and launch a career in wedding and event planning.Our internships typically fall on weekends and last 1-4 days long. Q: Event Planning vs. Event Design? A: The main differences between event planning and event design is that a planner focuses more on the event management side of things and the designer is focused solely on visuals. A lot of event planners end up hiring a team of designers. At that point, the designer and his/her team come up with the design based on the size of the room and the client’s needs. They take create blueprints and sketches (or computer designs) of the room. They choose the types of tables, dinnerware, flatware, linens, lighting, colors, flowers, etc to meet the needs the needs of the client. Then, they present their designs to the client and the planner for feedback. The designers are the creative ones that take the logistics from the planner and bring everything to life. Q: How long does the program take to finish? A: The program was designed to take about 8-12 weeks or 340 hours of study to complete but you’re given up to 6 months to finish at your own pace. Q: What is the difference between taking the course online or through a college? A: You will receive the same degree of education when taking the course online or at a college of your choice. Taking the course at the college is best for those who prefer a classroom environment and enjoy face-to-face instruction, given at the same time each week. Online students have the flexibility of taking the course at their own pace, and meeting face-to-face at scheduled times using video conferencing. All students have the same requirements. A: The course is a combination of interactive learning online with reading, videos, quizzes, assignments, projects, as well as live class discussions and live webinars. There is also an exam. The community offers live video conference discussions on various topics with a variety of industry guest speakers and wedding planning mentors who actively work in the industry. If you miss a live discussion they are recorded and uploaded to the video library so you can view it at anytime. The course also supplies you with hundreds of templates you can download and repurpose with your own brand/logo. Including contracts, pricing models, business plan, etc. The best program for you is the one that matches your goals, not the cheapest cost. Be sure to identify why you are becoming certified and make sure whatever program you choose will help you get there. We would love to welcome you to our program and community. 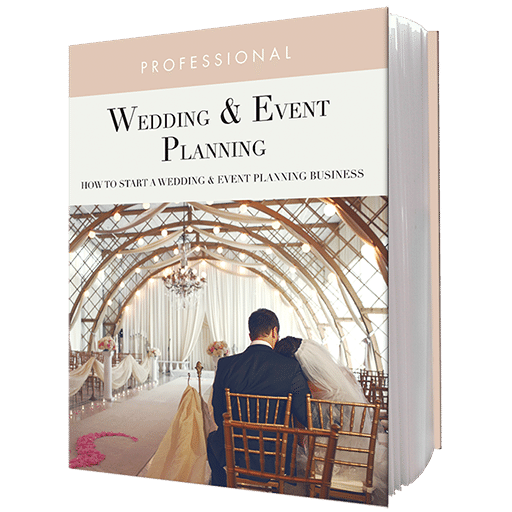 Q: Where can I go to find a job as a wedding & event planner? A: All LWPI students and graduates qualify for an internship as part of the CWEP program and master class students and graduates qualify to work with Lovegevity on local events in their market. Q: How much do wedding planners typically make? A: An event planners income can vary by many factors including location, experience, services provided, and how much your clients are willing to pay. The average planner makes about 15% – 20% of the cost of each wedding (when you offer full service) i.e. you would make roughly $4,500 for a full service, $30,000 wedding. Once you gain more experience and are more established, you can start charging closer to 25% – 30%. Many planners offer additional services like design, floral, invitations, hair, makeup, etc that add to their overall salary, along with day-of and partial planning packages. The number of weddings/ other events you do per year also plays a huge factor. Location is very important. The amount of hours you are willing to work also plays a part. The CWEP course will teach require you to research the logistics of your area to help you map out your business plan. You will need to gather information like the average cost of a wedding in your area, the average number of weddings per year in your area, the number of other wedding planners in your area, etc. This will help you determine how many events you will need to plan to make the salary you want to make. Remember, if it’s your business, you are the one who determines your worth. A: The Certified Wedding & Event Planning course is only 1 of several courses that make up the Master Class Program. A: Certification is renewed every 5 years. Our students maintain access to course curriculum as we update industry best practices, trends, and feedback from the field every year for our Alumni members. Q: I’m an international student, can I still enroll in your program? A: Yes. LWPI students enroll from all over the world. A: You can apply directly with our Financial Aid partners; Cengage/Ed2Go or World Education. or 18 payments of $97/mo. $595 or 7 payments of $97/mo. Career Center/Job Board Not a member? Join the student community here! We offer a 12-month payment plan for almost all of our courses, at checkout. Payment plans can be customized to be paid off sooner. We offer different financial assistance options through our educational partner Ed2go. For full details about military tuition assistance, please visit this page for more information.